There are many shoulder pads available on the market and these reviews will help you pick out the best football shoulder pads that are going to improve and protect your game. We’ve also taken the time to break down some important info as well as how to pick out your gear based on position and preferences. Below are the best football shoulder pads for your consideration. 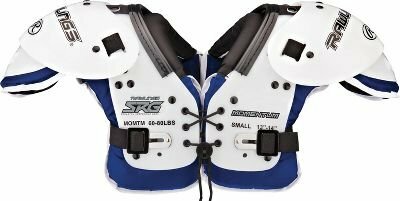 Rawlings Momentum Youth shoulder pads are great all position youth shoulder pad. It’s a highly rated shoulder pad providing maximum protection to players who have put it into use; this has been huge as a result of the cantilever construction that is used to provide a player with the maximum protection in the field. With a low-profile design which is meant to increase the range of motion and comfort, the pads have everything a youngster needs to perform well and stay protected. 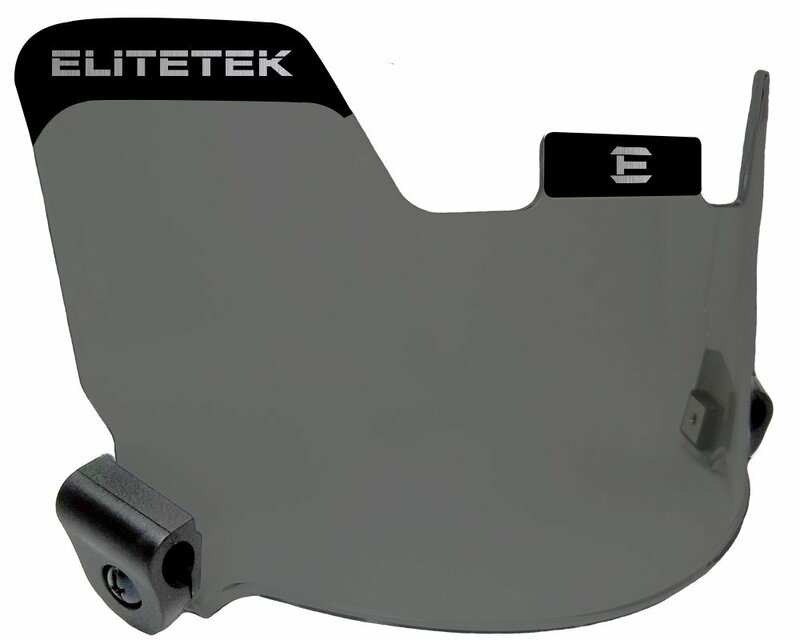 Barnett Vision II shoulder pad is competition grade shoulder pads that are both durable and lightweight. This item is created to take in tackles and hits whilst still giving a player the allowance for comfort and ease of mobility without adding extra weight to their shoulders. These pads are also treated using an anti-microbial treatment and this implies that regardless of how a player sweats, they will fight against grossness and smell of the pads. They are a great option for both matches and practice. 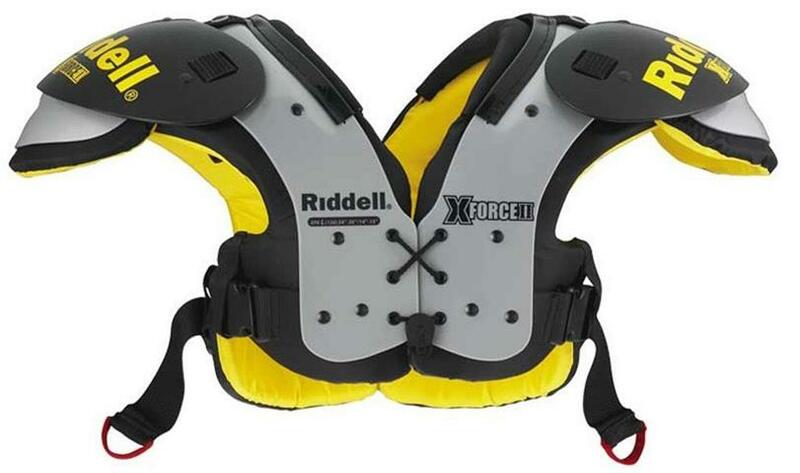 The Riddell X-Force II JR Varsity all-purpose shoulder pads can be put on by any player and in any position on the field. The wearer has more capability for mobility and extraordinary coverage is also offered to the wearer of these pads. They are fitted with two belts which help in holding the pads. This pad is however recommended for youth players and those at the level of high school. Hit the ground running with Schutt Sports Mid Flex 2.0 All Purpose shoulder pads featuring extra body length protection for any rookie or youth team veteran. These shoulder pads are one of the lightest in the game and their design can accommodate players from junior to youth level. Don’t get left behind, youth football is important in the development of any player and staying fit is only achieved through great equipment. 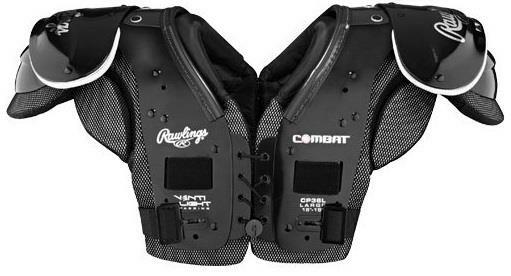 Rawlings Combat 36L Shoulder Pad doesn’t fail at inspiring any football player with its look that is of premium quality and unique. Low profile cantilever construction provides hitting protection without sacrificing mobility or field vision. The pads feature venti Light pad technology which helps reduce overall pad weight while still providing the same great protection you expect. 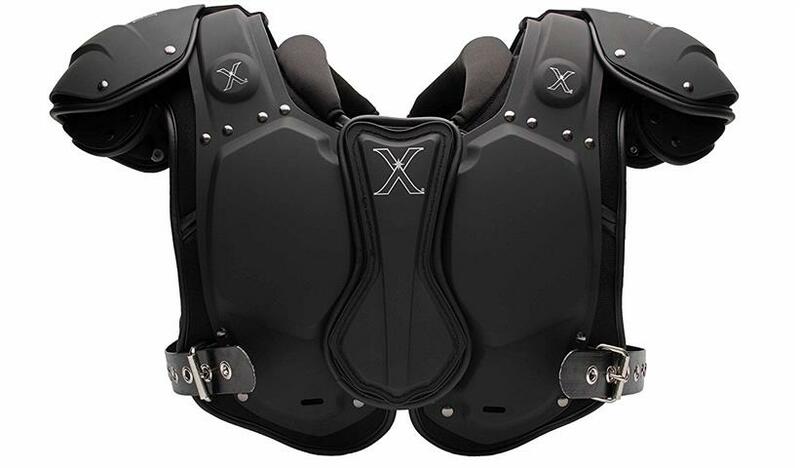 Xenith Xflexion shoulder pads are another impressive shoulder pad that is suggested for all football players regardless of their playing position. This lightweight pad is built to maximize your mobility, thereby allowing you to stretch for that spare inch. Ultra lightweight allows footballers to keep their steps and stay protected on the field. Schutt Sports Air Maxx Flex multi-purpose football shoulder pads are for versatile players that rarely take a down off. These pads offer a combination of the latest in cushioning technology to keep you fresh all game long. A new tactical arch design reduces the weight of the pads and allows maximum range of motion. Recommend for fullbacks, defensive ends, linebackers, tight ends, and linemen. 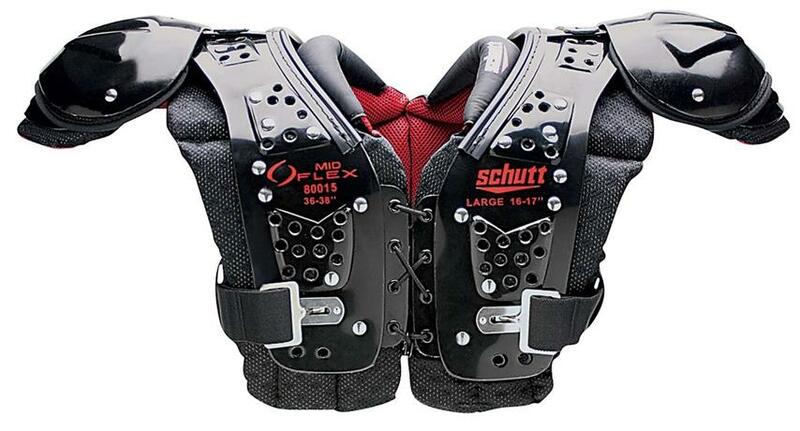 The Schutt AiR Maxx Flex 2.0 All-Purpose Shoulder Pads offer an ideal balance of comfort, performance, and protection. Rawlings SPTNYF X-Spartan Pads gives a new look to the traditional shoulder pad and are built having in mind the performance and safety of the players. Customizable Memory Foam clavicle pads give you a personalized fit. It is truly an amazing Rawlings SPTNYF Youth X-Spartan Shoulder Pad. The Douglas JP32 shoulder pad is a resilient and very durable type of products that work awesomely well in protecting players in all the positions that they play. They also feature a low profile design which is excellent for throwing, catching or tackling. 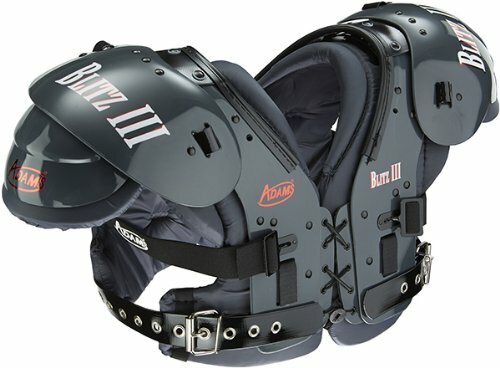 Adams Blitz-II Adult football shoulder pad is a multi-purpose pad designed for heavy hitting positions. It is certainly among the best football shoulder pads that are available on the international market today. Furthermore, this shoulder pad has great air ventilation making it’s a very comfortable piece of accessory to wear. Are you aspiring to become a footballer? If so, you should know clearly that you need proper gears for playing this sport because this sport is somehow dangerous. When playing football there’s always a strong chance that you could get injured since it is extremely competitive, and this is why players are required to wear special equipment which is appropriately designed to ensure their protection. Without them, it would be totally ineffective to try things like breaking hits or tackling and it would also leave the player prone to severe injury. Having the best protection for your upper body is to keep you moving on the football field. Shoulder pads are vital pieces of football safety equipment. However, not all shoulder pads are created equal. Therefore, you have to consider a lot of things. Here are a few considerations you have to keep in mind before you make a commitment to buy a set of shoulder pads. The best football shoulder pads should not be heavy for the user. If the weight is too heavy, even by the slightest bit, they will slow the players speed down and steal their endurance as they will be wasting that much-needed energy supporting all that extra weight. Go out and look for designs that are lightweight and don’t sacrifice on the construction quality. Compare them to others if you shop simply for generic or multi-position pads. The players should also be able to move without difficulty. Having shoulder pads without good range can leave any football player just as prone to injury because it will force them to move in unnatural ways. Having the ability to comfortably and effectively move your arms, neck, and head during a game is essential to every tackle or catch. Shoulder pads should provide the utmost range of motion for players without sacrificing weight considerations or protection. 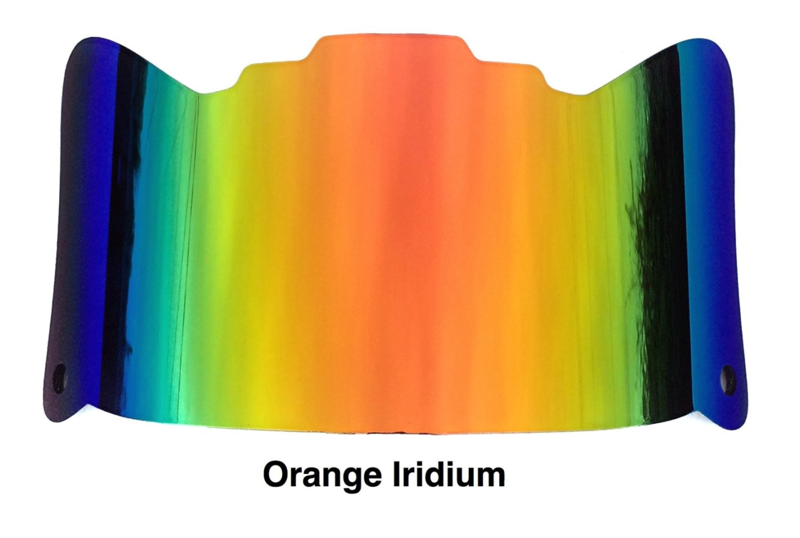 The best shoulder pads must be rigid; manufacturers have identified means of improving the rigidity of the shoulder pad without adding extra weight. And also the shoulder pads should be flexible enough to let the player move with ease during the game, whether throwing, running, tackling or catching. When a player gets hit, shoulder pads are supposed to absorb some of the shocks of impact and must be able to disperse so as not to transfer all the force to the body and cause broken bones and/or bruises. 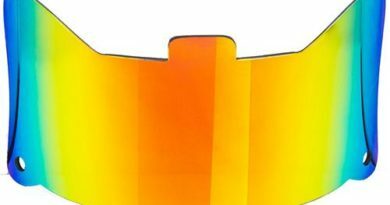 Durable shoulder pads will not crack or break on harder hits and they will protect your body from serious injury and you will be able to play with the pads for longer periods before you need to replace them. Having more durable football shoulder pads are expensive but look for the perfect balance between price and features to give you the best value. A football player should ensure that shoulder pads they are going to buy are built out of a superior quality so as to hold up under every sort of abuse that befalls it. Not only does quality construction ensure the safety of the player but they also ensure that you do not have to buy a new set each season that comes. Proper fit is another critical factor to be considered when trying to buy a set of shoulder pads. If these pads are too loose or too tight you will not only be sacrificing your gameplay but you could end up setting yourself up for potential injury when you take the field. The shoulder pads should allow optimal space for you to have mobility and to freely use your arms to make that last minute game-winning tackles. Shoulder Pads protect the body during all the tackles, pushing, pile-ups and sacks that occur during the game. You can maximize your effectiveness on the football field by making sure you are geared up with football equipment made for your position. 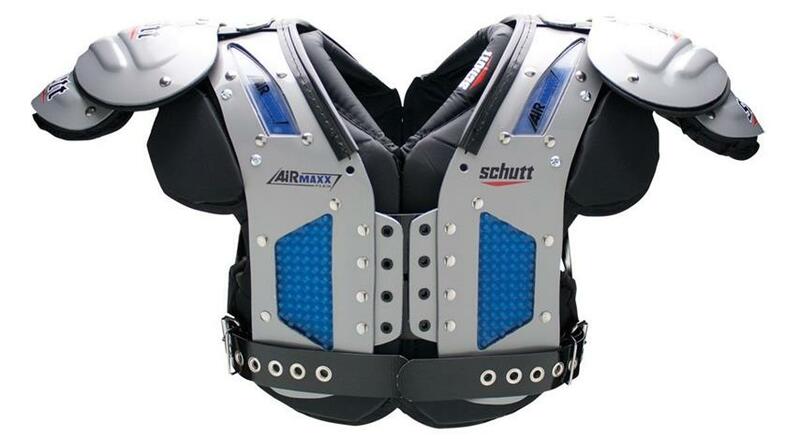 Here are some types of shoulder pads that will make it easier to live up to your position. Football is full of excitement and action; finding the best football shoulder pads is important for so many reasons. 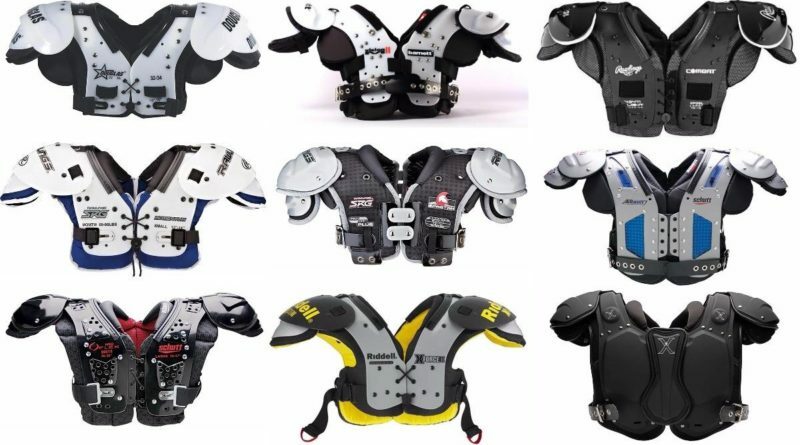 We hope these review will assist you in choosing the best shoulder pads and we would like to encourage you to let us know about your experiences with these pads and if you think we have missed any of you favorites, please comment in below section.